The Barts and The Royal London new hospitals programme is the biggest hospital redevelopment programme in Britain. Construction alone is worth over £1 billion. Barts Hospital, which first opened in 1123, will become a Cancer and Cardiac Centre of Excellence. The Royal London Hospital dates back to 1740 and will be largely rebuilt to include London’s leading trauma and emergency care centre, the capital’s second largest children’s hospital and one of Europe’s largest renal units, with London’s Air Ambulance, operating from the top of the new building. The first phase of the programme involved the demolition of a number of vacant buildings at both hospitals. A major aspect of the project saw the demolition of Queen Mary Wing in order to create space for the new cancer facility, which opened in 2010. 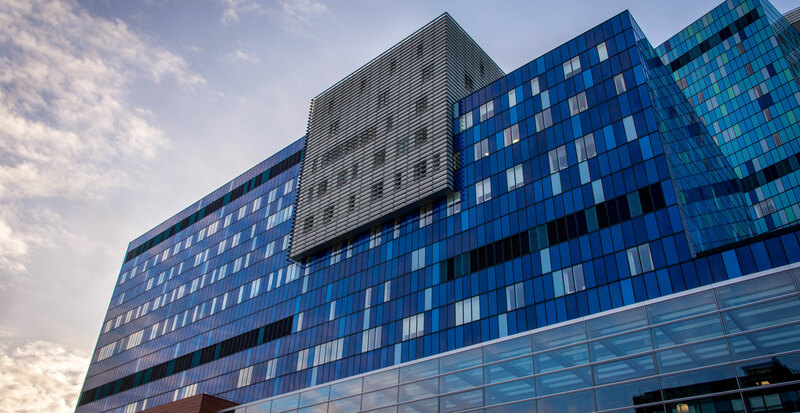 Most of the new facilities at The Royal London have been operational since 2013. The existing hospitals are fully operational during construction. In addition to the new hospitals 1,248 patient beds; Barts will have eight operating theatres and the Royal London will have 22 theatres. Other services include catering, cleaning, portering and laundry, as well as sterile services.